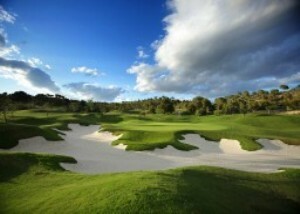 I have recently been notified by Las Colinas Golf & Country Club that the July offers listed and detailed on a previous blog have now been extended until 31/08/14. 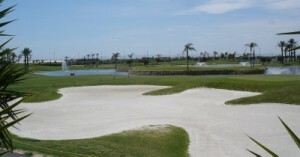 I have been notified that Hacienda Riquelme have now cancelled plans to hollow tine their greens from 12th-14th August 2014. I have received notification that La Serena have now cancelled plans to hollow tine the greens between 1st-3rd September 2014.